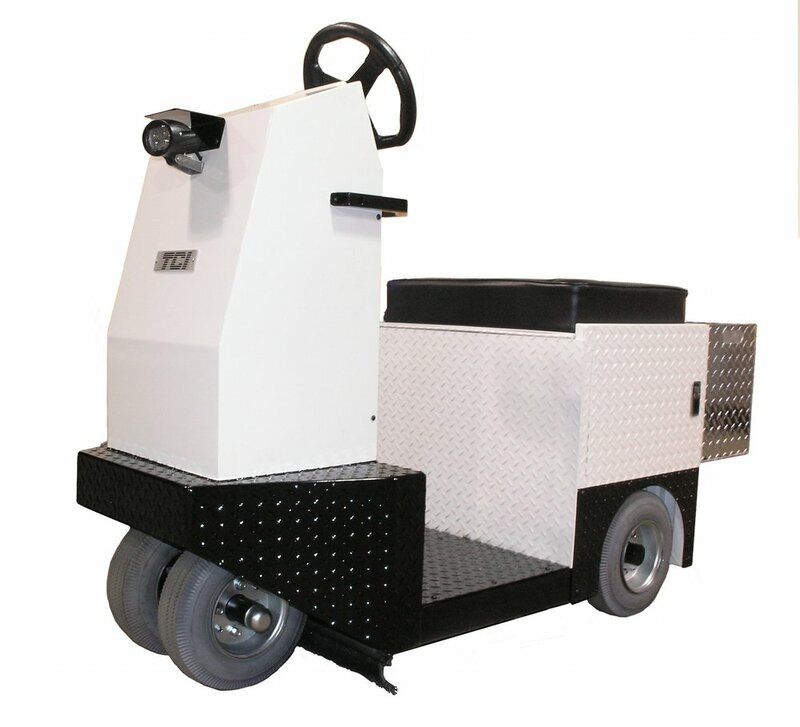 TCI Mobility is the leading manufacturer of Narrow Aisle Electric Vehicles transporting material and personnel through industrial, commercial, institutional facilities. TCI has been designing and manufacturing electric vehicle systems for over 30 years. Our products are environmentally friendly and come equipped with hi-tech, non-spillable industrial batteries (no water-no corrosion-no fumes). Charging and exchange of our batteries is organized easily, using our innovative charging stations. Our transaxle systems are equipped with specially designed, high efficiency motors and our electronic controls use the latest cutting edge technology for ease of use. 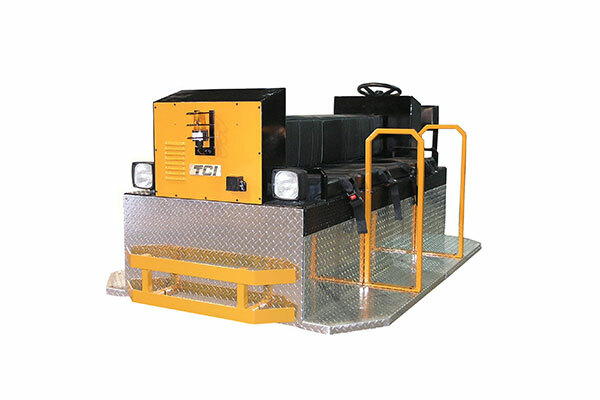 TCI became a provider of various mixing tank systems for the Automotive Industry. Our products are safety oriented with cutting edge hi-tech features, reducing accidents regarding people and precious slurry products. Discover all of our solutions for your material handling needs!